Mrs. Sims has been involved in herbalism her entire life and for over 40 years has used her skills to help others. She a recognized expert in extraction techniques and custom formulation. Trina is a Professional Member of the American Botanical Council and is a Certified Herbal Information Specialist II. She also holds memberships in the American Herbalists Guild and the Herb Research Foundation. Trina was elected first President of the Texas Chapter of the American Herbalists Guild. She was also invited to be the first Associate Member of the Texas Association of Naturopathic Physicians. 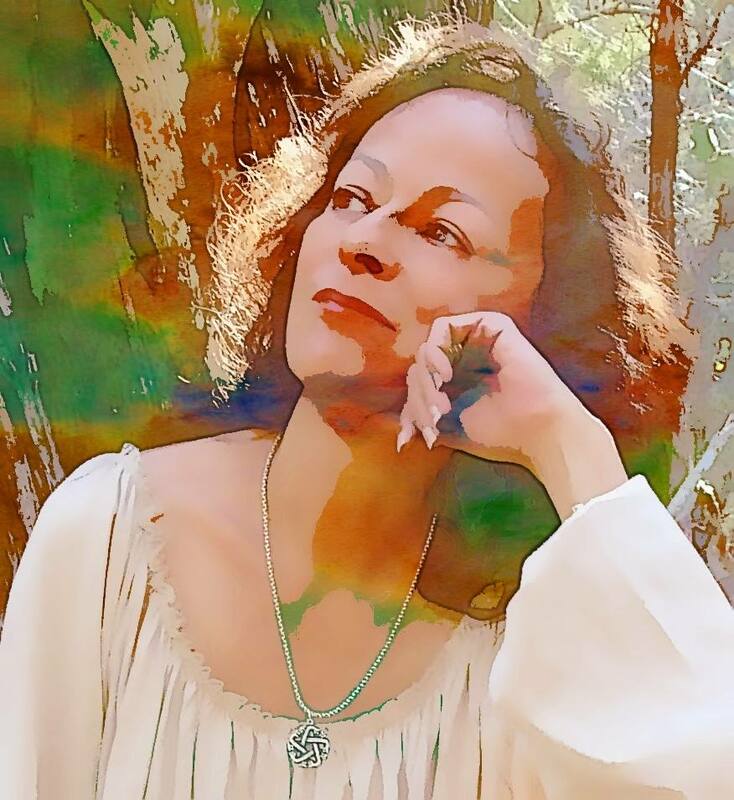 She serves as a consultant to many health professionals and individuals and lectures extensively including appearances at the Academy of Oriental Medicine, Advanced Holistic Healing Arts, The Herb Bar in Austin TX, and other engagements. National and regional publications have featured her in numerous articles. Under her supervision, GreenStar Herbs hosts formulatory-practice interns from naturopathic colleges and other training institutions. She has appeared as an on-camera expert in many videos, served as an advisor to the Kerrville Folk Festival Permaculture Crew, to Fusion Productions Film & Video series “Hot on the Trail,” and to other television productions as well. Her work is dedicated to helping others reach their health goals.